Taste. It is often the most overlooked detail when shopping for wedding cakes. Taste is why we eat cake in the first place, and it will be the thing your guests remember most about your wedding cake. At Albemarle Baking Company, taste is what we are most passionate about, and it is why our cakes, while simple and elegant, taste so good. 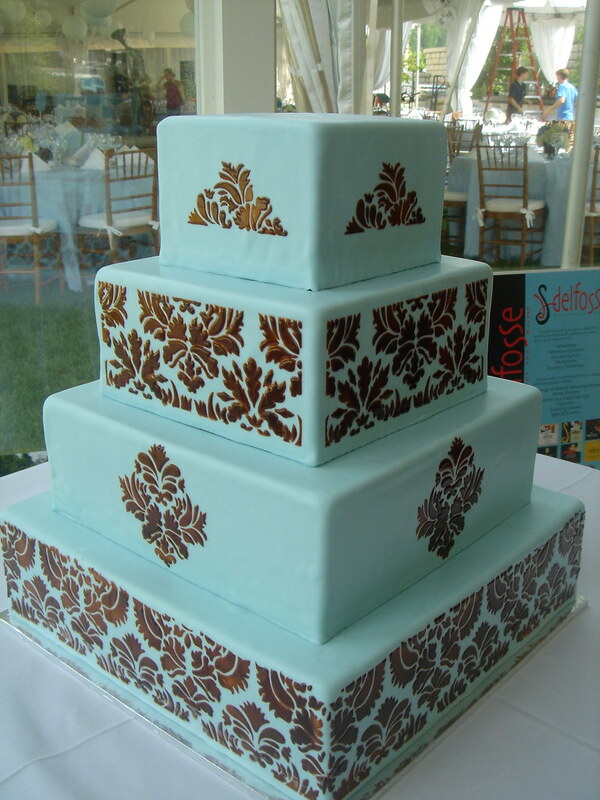 Learn about the types of cakes we offer. Learn about our Tasting Cake.